This is the electronic version of our DICOM Basics, Third Edition Book. Learning about DICOM is like learning another language. When you are not familiar with that language, you don't understand what people talk about. 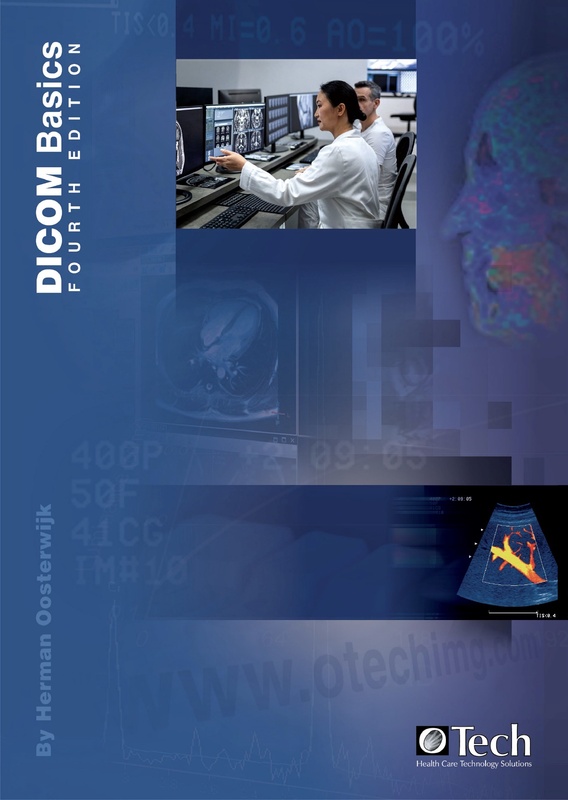 The objective of the "DICOM Basics" book is to break down the language barrier that exists between the providers of the equipment that have DICOM functionality, its features ranging from very simple to a full range of sophisticated services, and the user community.